Sept 2009 - additional info added by Debra Hale Heck. died: 11-12-1918 in Evansville, Vanderburgh Co, IN. John Kaltenbacher is buried at St. Joseph Cemetery in Evansville, IN. Also buried at St Joseph Cemetry is Lillie Bell (Ambrose) Kaltenbacher, Paul J. Kaltenbacher, and Mary (Kaltenbacher) Hahn. Read Jerry's email to me below. 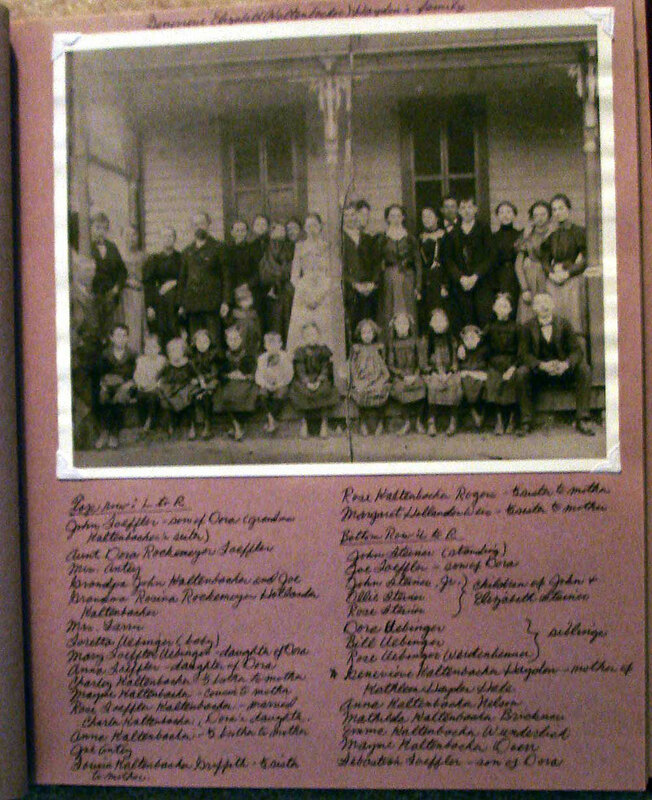 Additional note: Stepdaughters at time of died: Mrs. George Griffith; Mrs. John Steiner; Mrs. Charles Rodgers; Stepsons: John J. and Charles; 20 grandchildren? 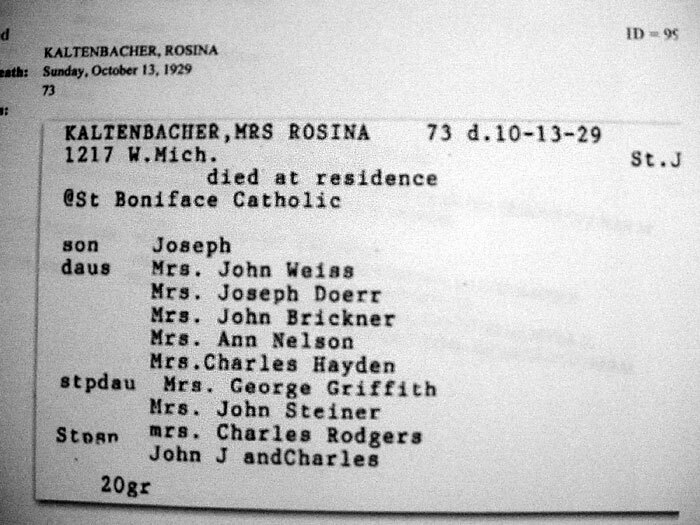 note: Rosina is the daughter of John and Dorothy Rockenmeyer. In Rosina's obituary there a reference to John J and Charles as Step Sons. marriage: Antone (Joseph?) Doerr; married Hahn? 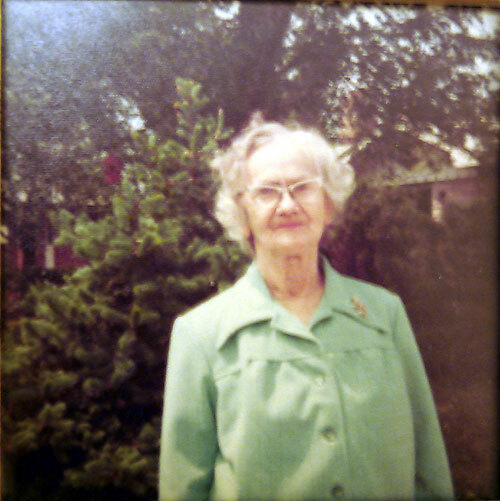 additional note: Maria "Mary" Kaltenbacher b: 14 AUG 1886 in Vanderburgh Co, IN (Not sure about Mary, Dad said he could remember a Aunt Mary) Mary (Kaltenbacher) Hahn is buried at St. Joseph Cemetery in Evansville, IN. Just let you know, I went looking for Grandma Lillie's Mother and Dad's Grave and found them In Log Creek Cem. 3 miles SW of Stendal In. 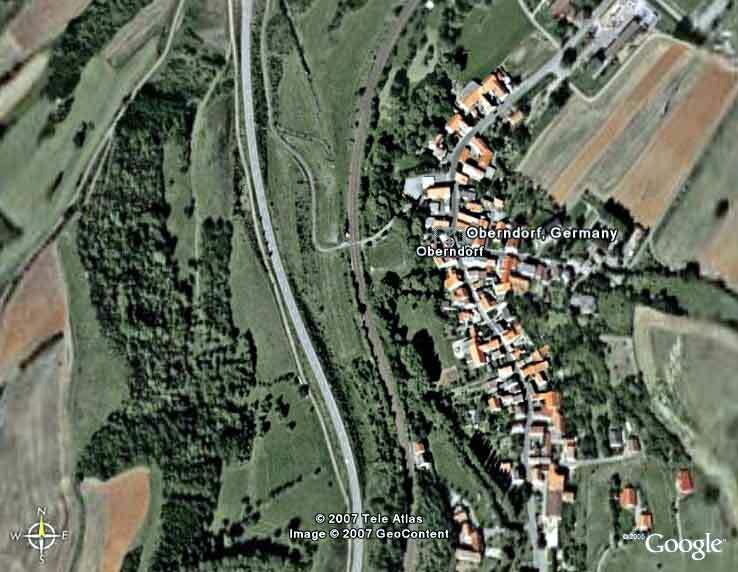 Just 8 miles from were we are living. 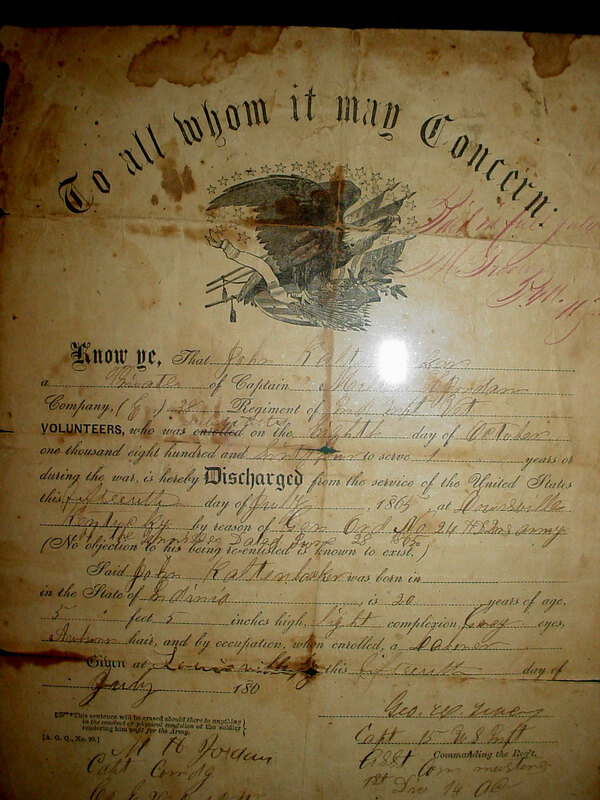 Certificate of Discharge1 - Reenlisted - extension of term - as a volunteer in the Indiana Infantry was enrolled April 3, 1964 to serve 100 days, discharged Sept 2nd, 1864. 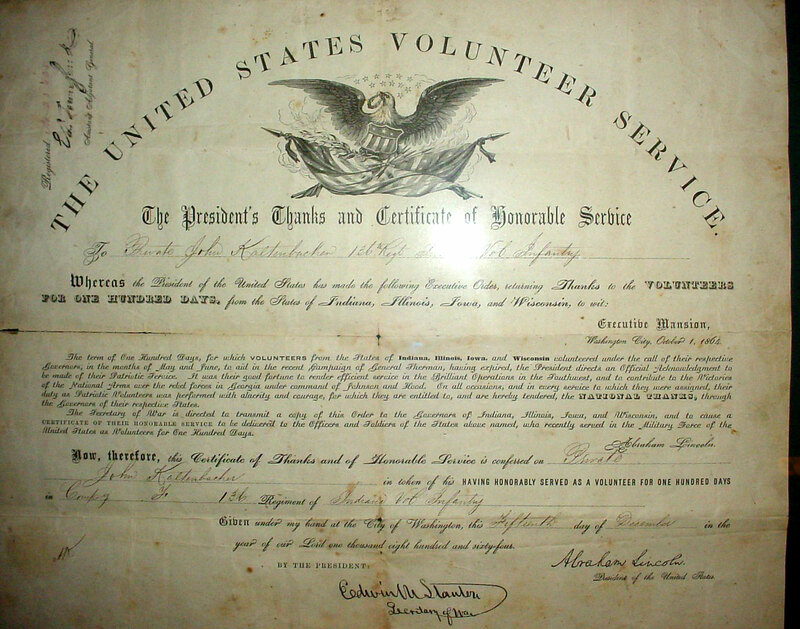 A Certificate of Thanks - A certificate of thanks for serving during the Civil War, signed by Secretary of War, Edwin Stanton, and President Abraham Lincoln, dated December 15, 1864. Carol, I wanted to let you know a cousin gave me some of his documents to go through. 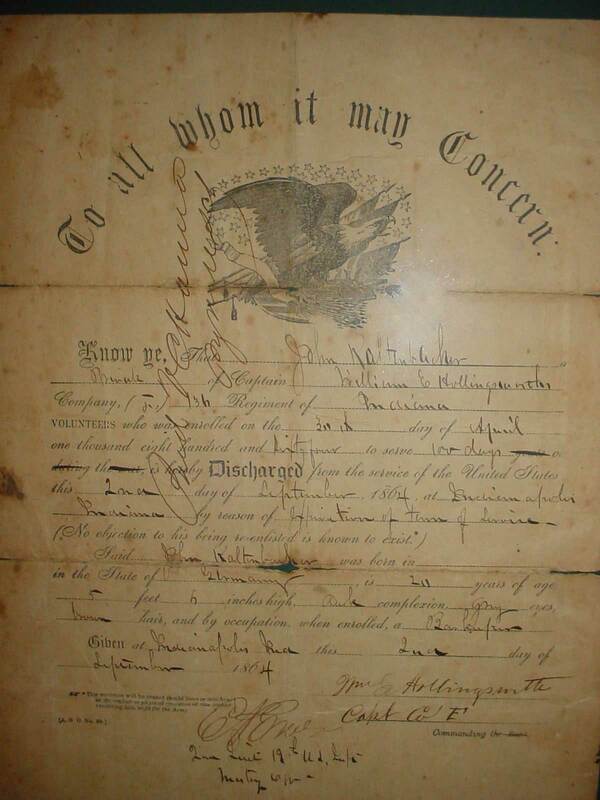 They are copies of church ledgers from various Catholic churches in Evansville, Indiana. They include baptisms, marriages, and some deaths. And as I'm sure you are aware from your research, these are written in Latin and very hard to decipher. Not only the translation, but the handwriting is atrocious. 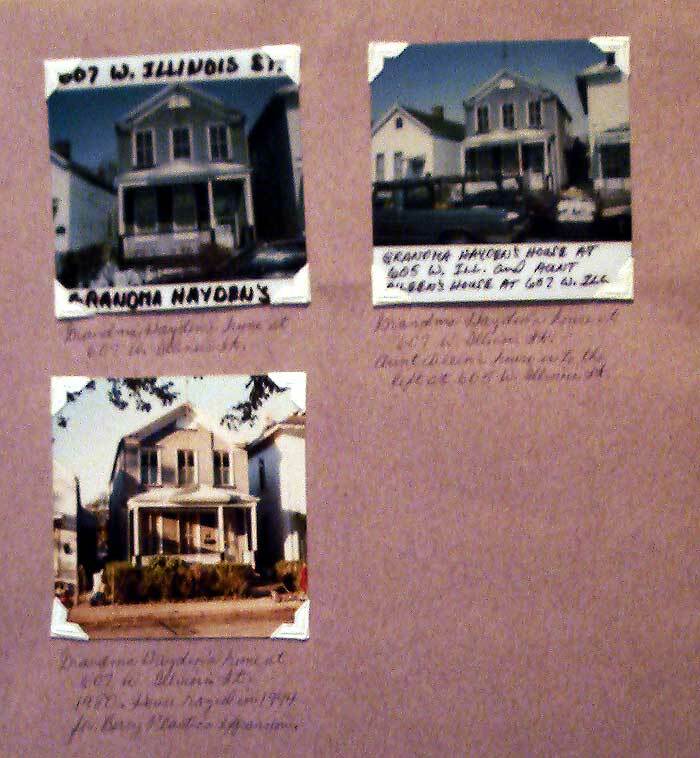 Here is some added information I gleaned from these documents. Hi Carol, My wife was doing some cleaning before Christmas and she ran across some things from moms home. 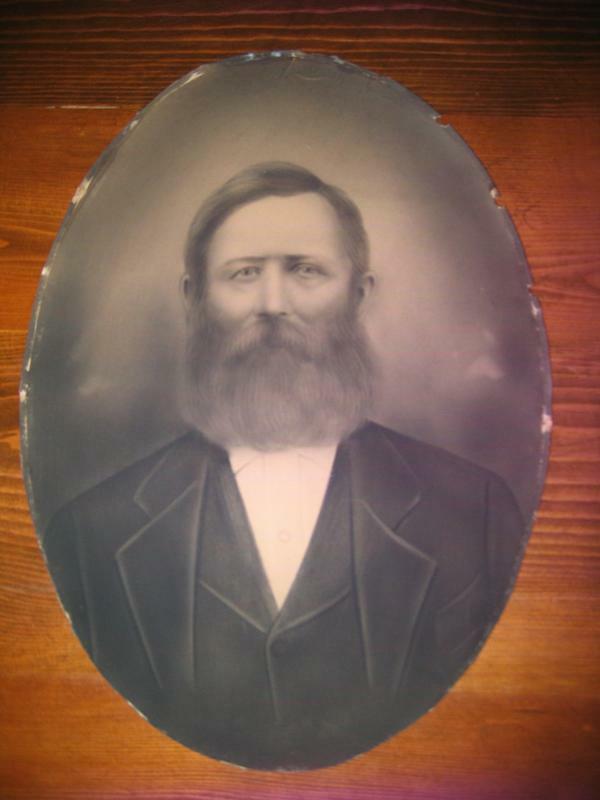 We have an old picture with no name on it. I think that it may be a Hayden or Kaltenbacher. I think she got it from Grandma Hayden. I wish I had asked mom about it when she was alive.I cleaned it up this morning and I am going to take it to your mom and see if she knows any info. about it. If she knows some info. about it I can e-mail it to you if it fits in your geneology project.